Reiki is a Japanese technique commonly used for healing, relaxation and reducing stress. It is a simple, natural, and safe method that may be used with people of all ages. It does not interfere with other forms of therapy or medication. Reiki is a form of hands-on healing during which the practitioner channels reiki energy through their hands and into another person or themselves. 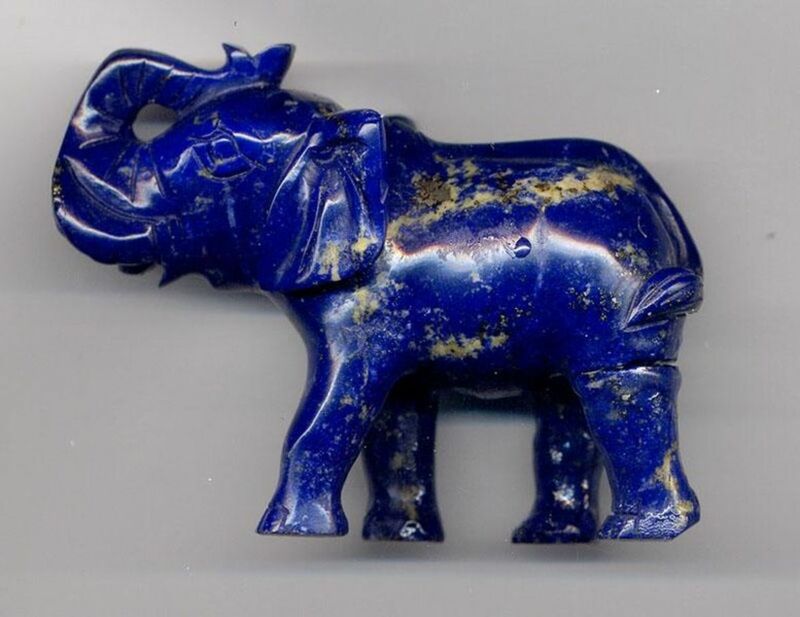 It can also be sent via distance healing or used to energise objects. These two factors make it an excellent way to discretely use the beneficial energy of reiki at times when other methods may be impossible, for example during a job interview or during medical treatments such as surgery. In these types of situations, you can carry a reiki-infused item with you, or the energy can be sent to you remotely at the appropriate time. When using any of these methods, don't forget to always finish the session appropriately using your preferred method. This is just as important as it is during an in-person reiki healing. Some people choose to clap their hands or shake them vigorously to end the connection. Visualising the energy channel ending, or simply asking that it stop now that you have finished, are examples of other methods. You may also wish to thank the reiki energy for its assistance and to ground yourself. In your mind's eye see the person or situation you wish to send reiki to. Now visualise a bubble of pink loving light surrounding it. If you wish, the colour of the bubble can be adapted to suit the situation. 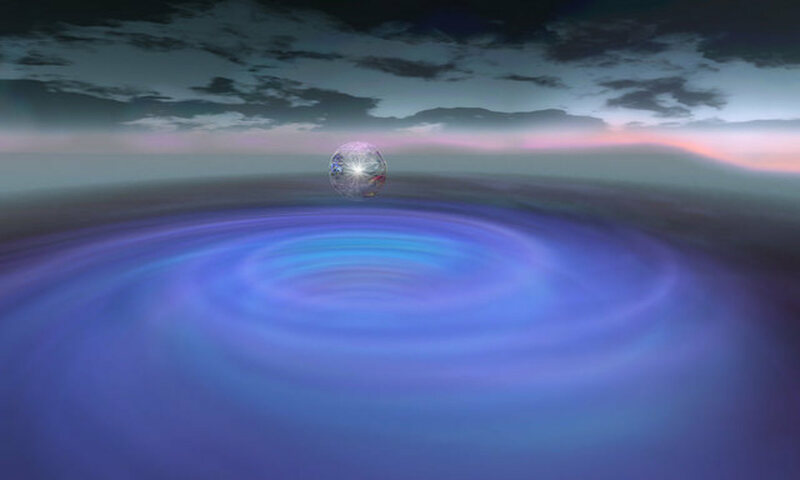 For example, you could visualise the bubble as blue light if you wish to send calm and relaxation. 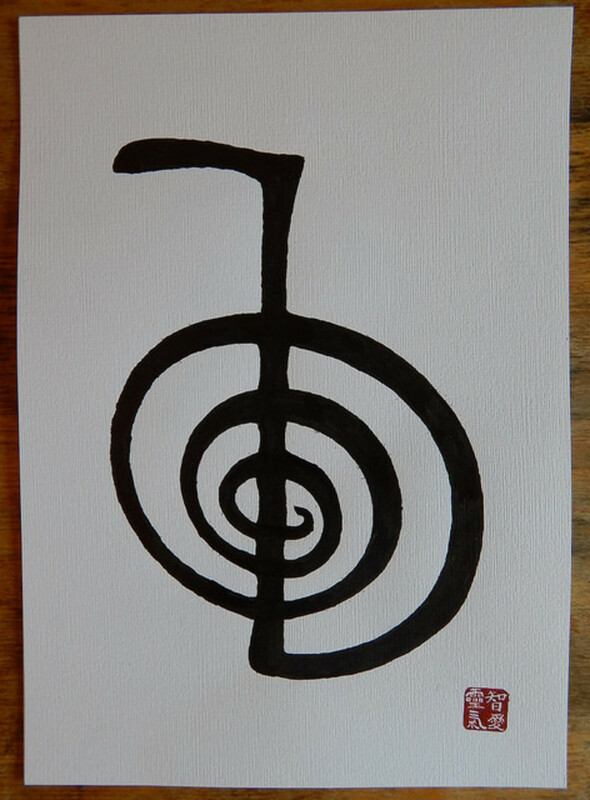 In your mind visualise or trace a large power symbol (Choku Rei) over the bubble. If you prefer or find it works better for you, trace the power symbol over your bubble using your finger. Repeat this process using the distance healing symbol (Hon Sha Zee Sho Nen). Once this has been completed, channel reiki into the bubble for 5-10 minutes. Send the energy for as long as feels right for this situation and do not try to direct it to any specific ailment or issue. Simply send the energy without any limitation and it will go where it is needed most. Reiki can be easily channelled to your food as you prepare and cook it. This not only helps create a positive and calm kitchen environment but will also help enhance the taste, quality, appearance and success of the meals you prepare. The emotions that you experience as you prepare foods can carry over into the ingredients just as they can to another person. This energy will vibrate within the molecules of the food and can have an effect on how it tastes, smells and looks as well as on the success of the recipe. You may wish to send reiki to yourself before beginning food preparation if you feel emotions such as anger or frustration. Reiki can also be sent into your kitchen to create a balanced and positive environment. Channel reiki to the ingredients as you prepare them and if you wish you can also use Choku Rei. As you cook, stir in a clockwise direction. This is believed by many to create positive, balancing and beneficial energies within the food. You may also wish to send reiki to food as you eat it. This can be particularly beneficial if you have bought ready prepared foods, fast foods or are eating in a restaurant. In these situations the food may have picked up undesirable energies from the people and situations it has passed through. 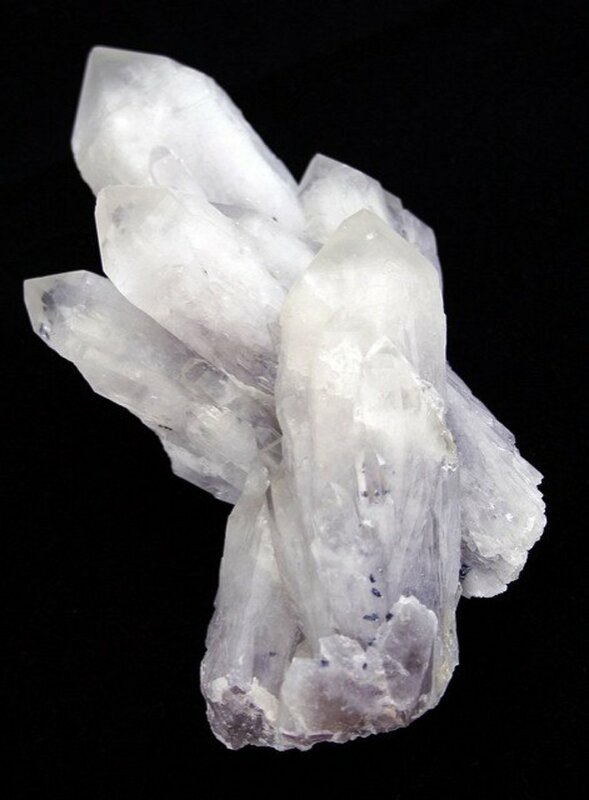 Crystals can be charged using reiki energy. These can then be carried with you or given to other people who may benefit from the energy. 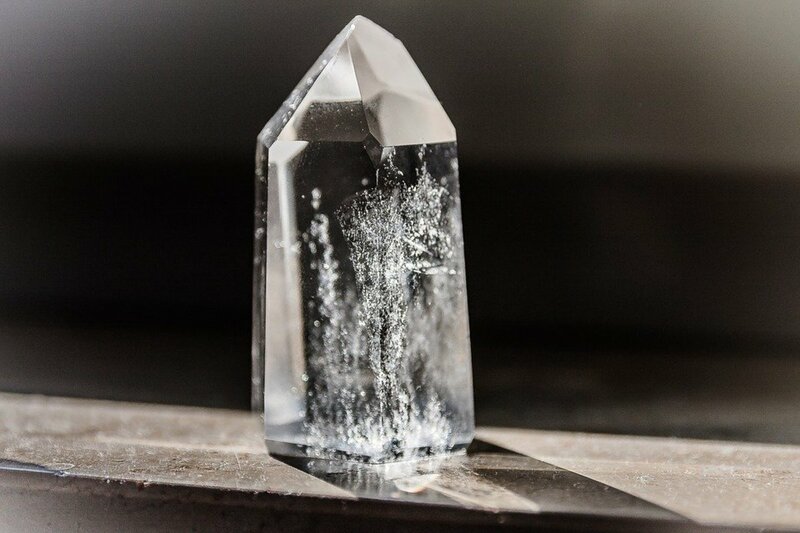 Once you have chosen the crystal you wish to use it should be cleared to remove any unwanted energies. Once this has been completed, hold the crystal and activate your reiki energy as you normally would. 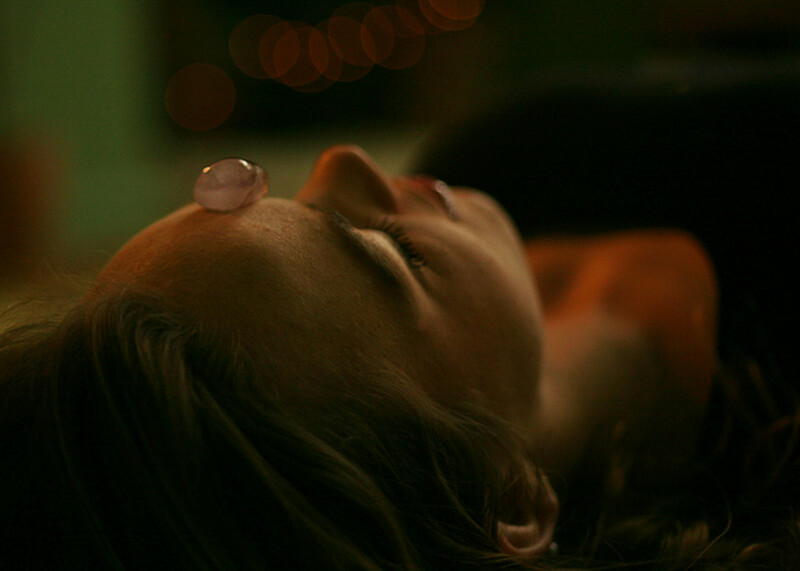 Channel reiki into the crystal for approximately five to ten minutes or until you feel it has been saturated with the energy. 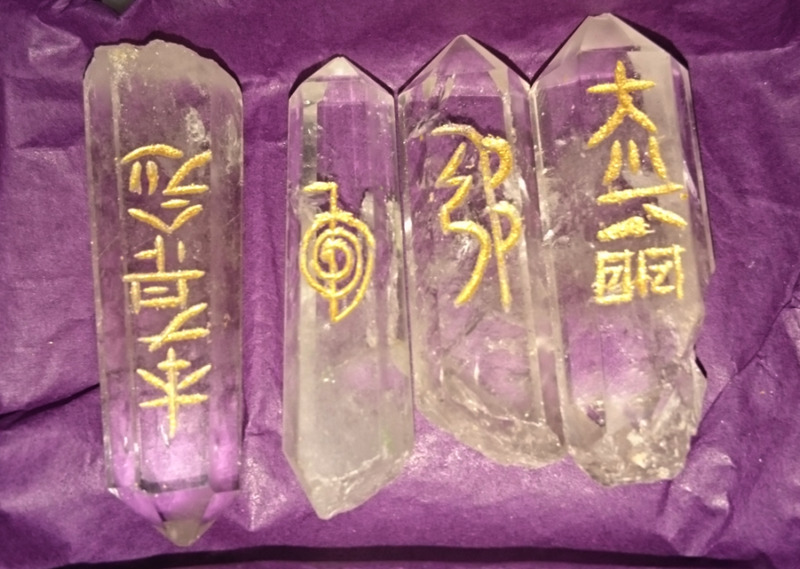 If you are able to do so, you can also trace reiki symbols over the crystal. Another method is to drawn the symbol onto a piece of paper and place the stone on top. Now activate and channel reiki to the crystal as before. Plants enjoy receiving reiki and can benefit greatly from the energy. Reiki can be channelled by placing your hands over the plant itself or by holding its pot and you may decide to choose your method based on your aims. 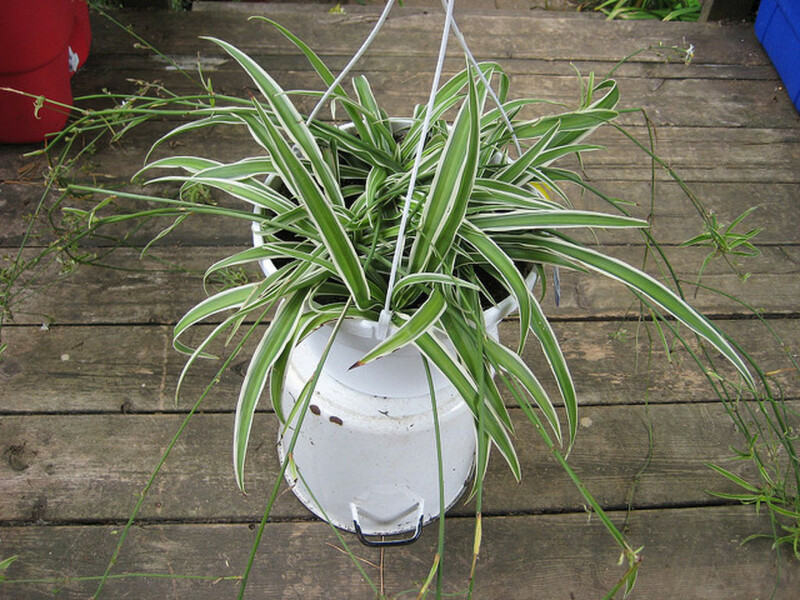 For example if you wish to send reiki to the plants roots, holding the pot will be more direct. Water that has been charged with reiki can be used to water plants in your house or garden. This can be done beforehand or by pouring water over your hands and onto the plant after activating the energy flow. The water will pick up the reiki energy as it passes over your hands and carry it to the plant. Reiki can be sent to a particular situation in your life, or that of another person. It can be used to ease and support someone through a difficult time or trauma, for example a divorce or death of a loved one. This can be carried out in person or by using distance healing methods. Once you have activated the energy flow, set your intent that it go to the specific situation and if appropriate to help resolve it for the greatest good of all concerned. When sending reiki to another person do not try to impose your will or influence the outcome of any situation. The reiki energy will always go to the highest good, which may not necessarily be what you hoped for or believed to be best. Any object you wish can be charged with reiki using the same method as for crystals. Infusing a physical item with reiki energy means that the energy can be kept with a person for much longer than just the healing session. Charging a child's favourite toy (or something that they carry with them often) with reiki is an ideal way for them to benefit from the energy. This method is particularly useful for younger children who may not stay still long enough for a regular reiki session. Once you have chosen the item, cleanse it to remove any old or negative energy. Once this has been completed, hold the item in your hand and activate the reiki energy as normal. Channel reiki for approximately five to ten minutes or until you feel the item is filled with the energy. If you are able to do so, you can also trace reiki symbols over the item. 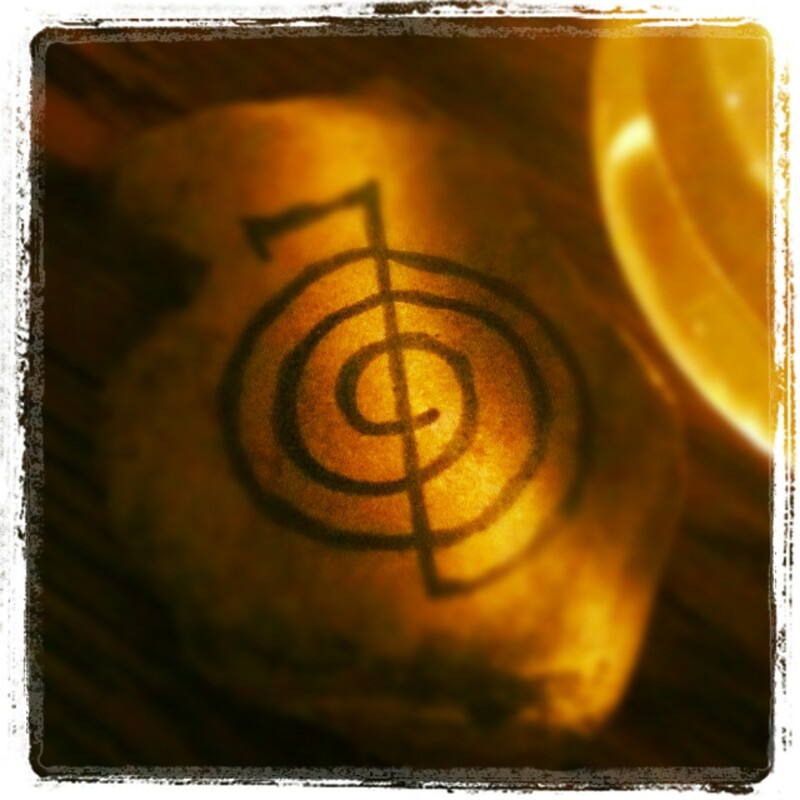 Choku Rei is also often called the power symbol and can be used to enhance the flow of reiki and concentrate the energy to the required purpose. When saying your affirmation draw a Choku Rei symbol before and after. This can be done in your mind’s eye or physically with your finger in the air. You could also draw the symbol onto paper if you prefer. Once you have finished end by saying 'for the highest good of all'. If you are writing the affirmation, draw a symbol at the beginning and end and add 'for the highest good of all'. Could I use Reiki on documents such as legal paperwork? 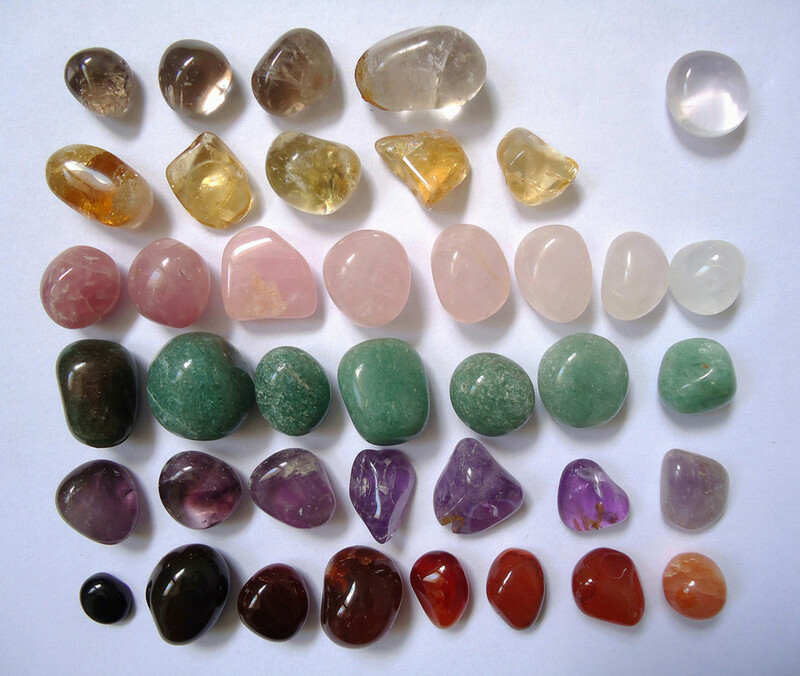 Also, can you suggest crystals to use in conjunction with Reiki? I don't see any problem in using Reiki on documents of any kind. If you use symbols, you could use Cho Ku Rei as well, either by physically drawing it on to the papers, drawing it with your finger or by projecting the symbol. This may help prevent misfortune and shield from negative energies as well channeling Reiki. Hematite would be a useful crystal for help in legal matters and is very grounding and protective. Black tourmaline would draw out negativity. Moonstone is helpful for stress and anxiety relief and can help clear confusion. Depending on the exact situation there may be suitable crystals depending on that. For example, if you need the courage to speak the truth or support with communication, crystals associated with the throat chakra would help. Thank you all for your comments. I'm glad that my hub has been helpful to others. Nancy, I am working on my master level at the moment, practising and learning as much as I can. I find that I use reiki more in these ways than for healing and love how it can be used anywhere and discretly. I also find it useful for my son, who has autism and experiences a lot of anxiety. Very informative article. I really don't know how it works, but I have personally used it on one colleague to heal her and it did work. Nice article! I've been a Reiki Master/Teacher for a couple decades and bringing the Reiki energy into many areas of your life is definitely beneficial. You offered some great tips here that I also find very useful! I really loved your article. 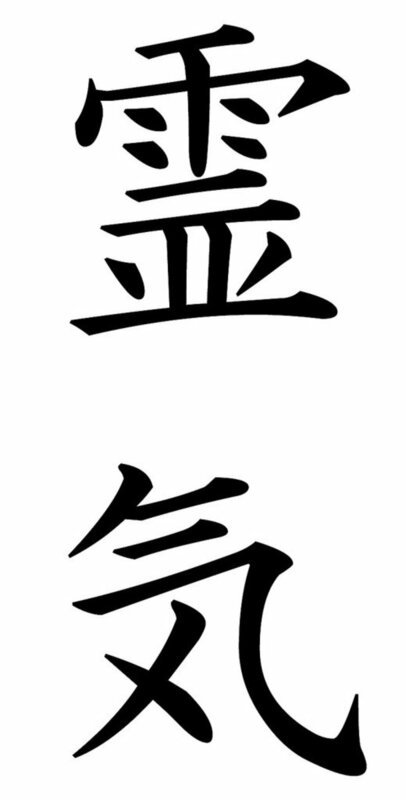 I am going to bookmark it and use the symbols for my reiki healing. Are you a reiki master? Very useful article, know little about Reiki, but your creative ways and suggestions to tap it in different ways other than healing,was very informative. Thank you for sharing new methods.